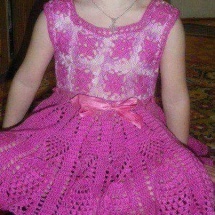 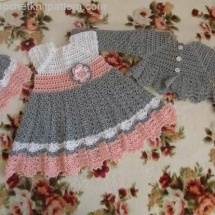 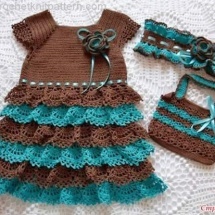 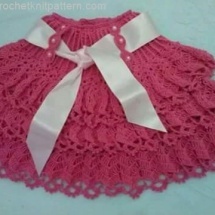 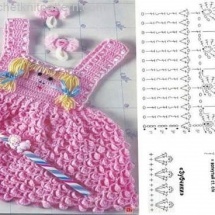 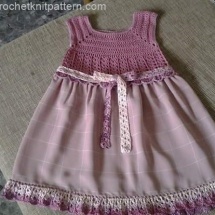 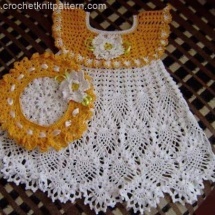 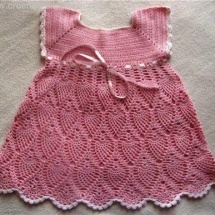 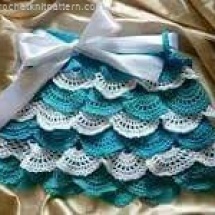 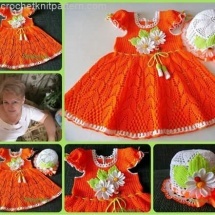 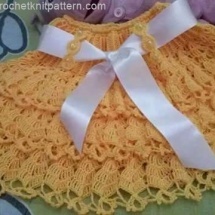 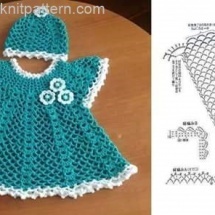 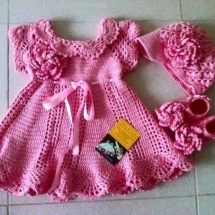 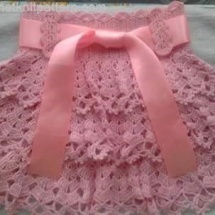 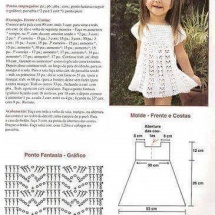 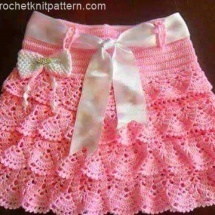 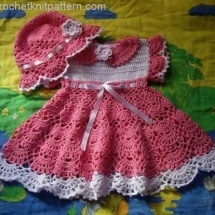 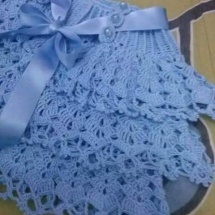 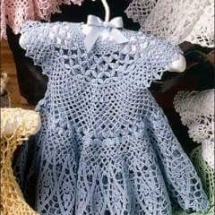 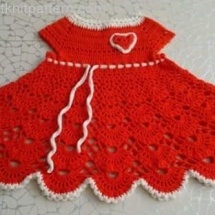 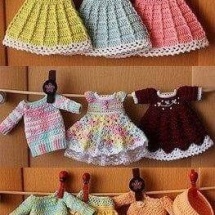 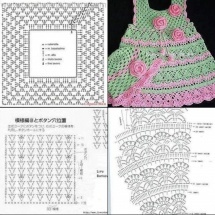 Check these beautiful baby crochet patterns and try to find any good one. 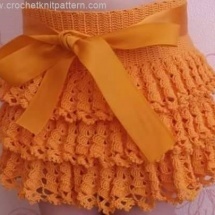 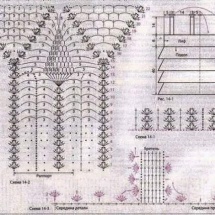 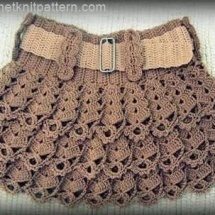 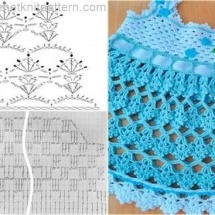 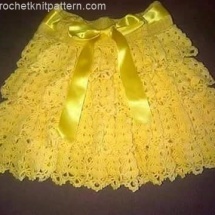 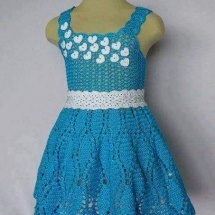 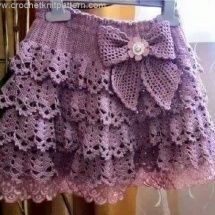 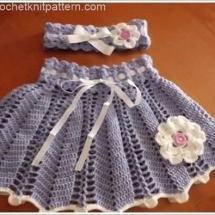 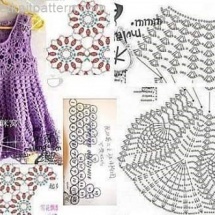 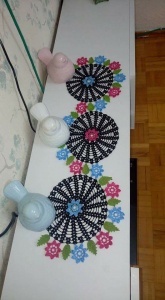 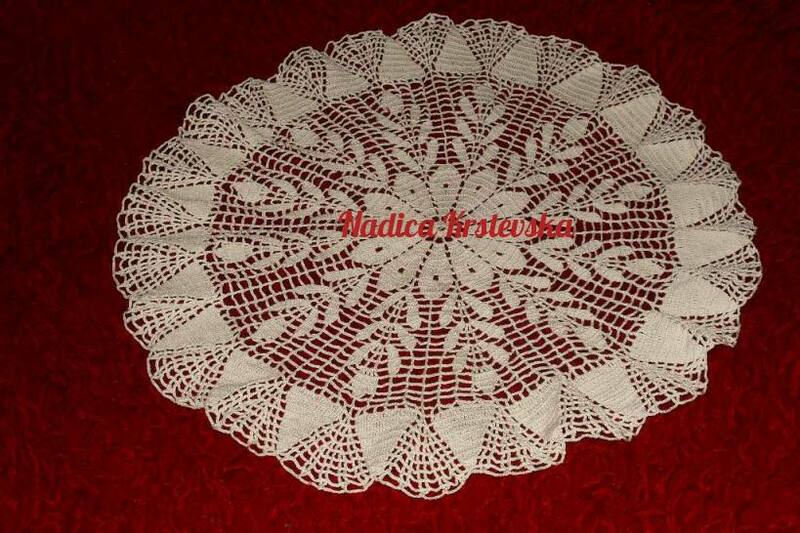 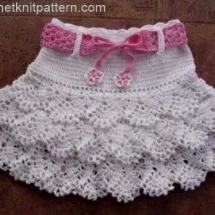 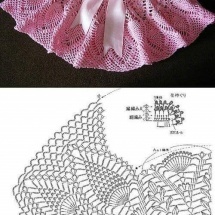 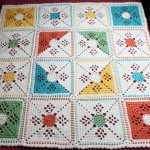 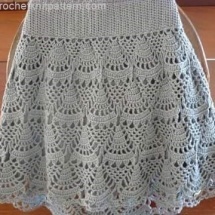 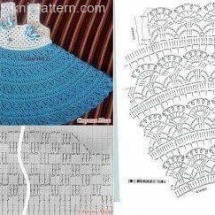 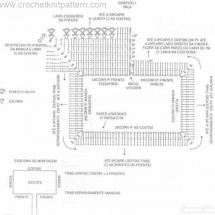 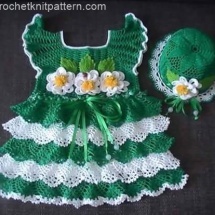 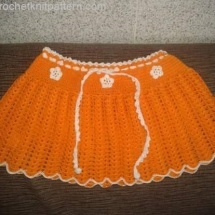 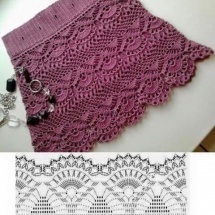 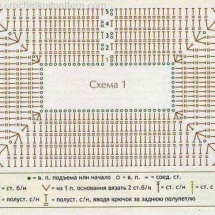 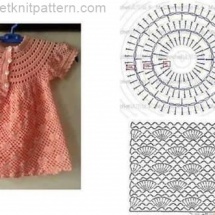 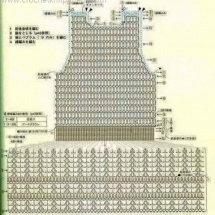 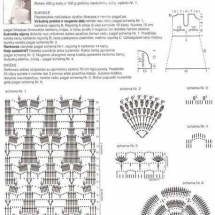 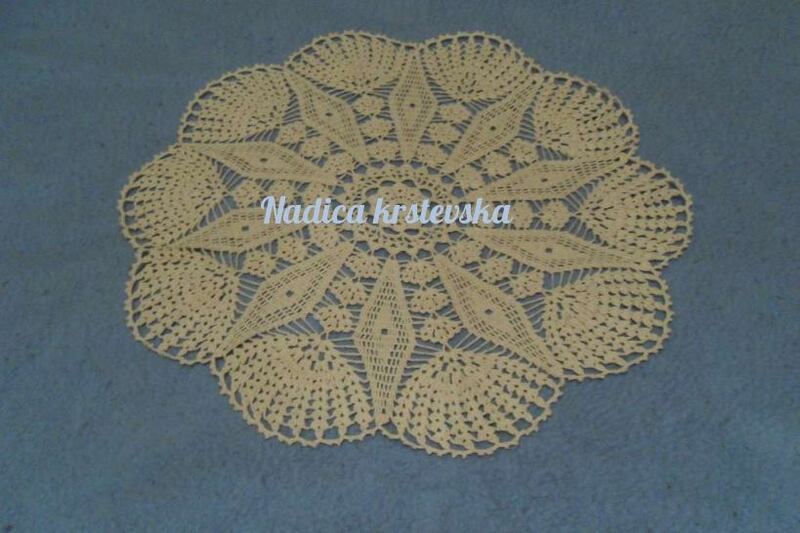 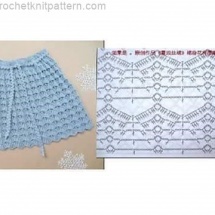 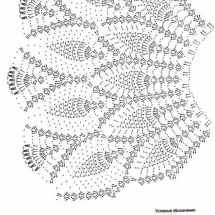 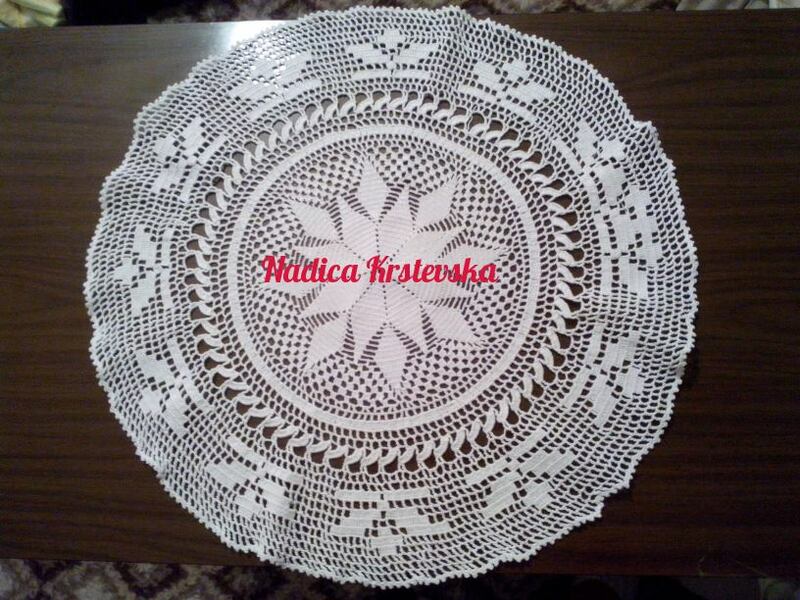 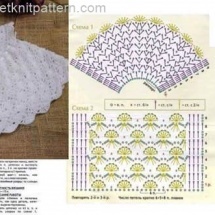 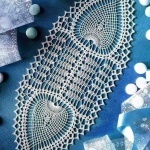 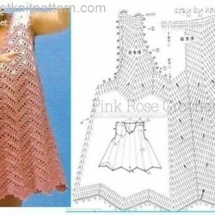 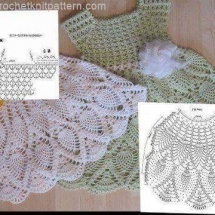 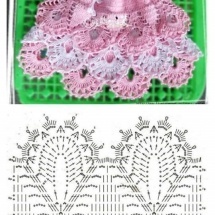 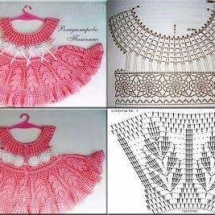 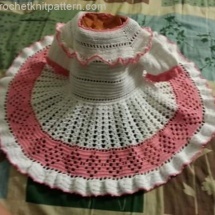 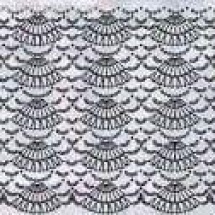 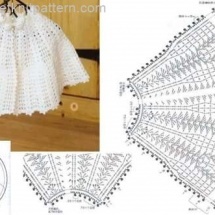 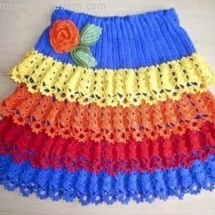 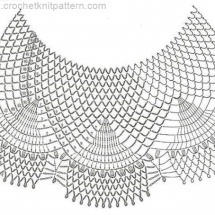 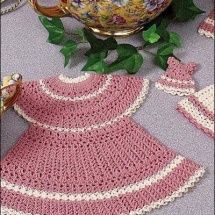 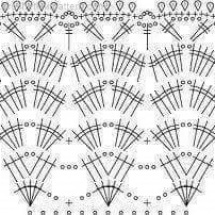 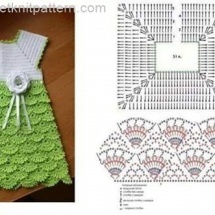 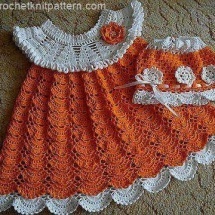 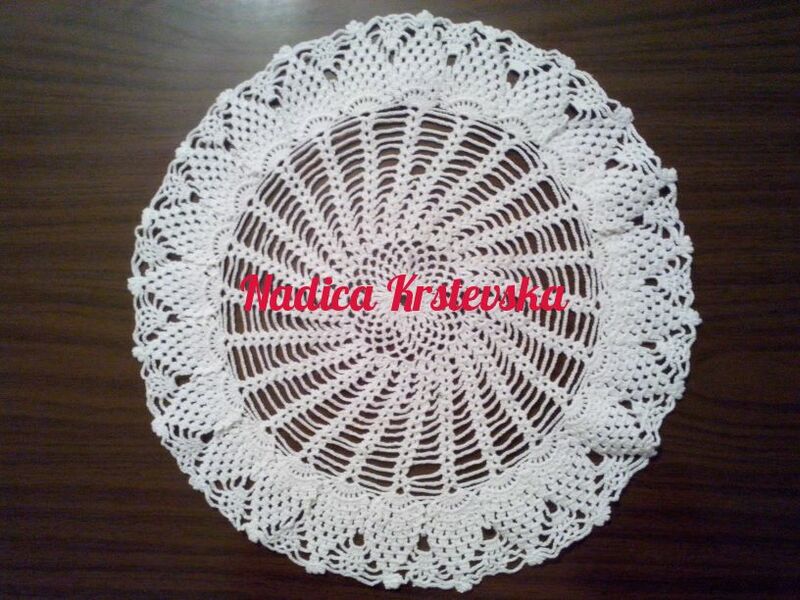 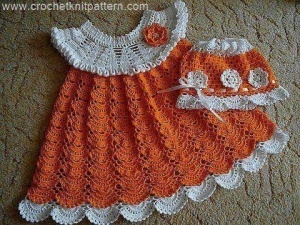 Our website provide thousands of free crochet and knitting patterns. 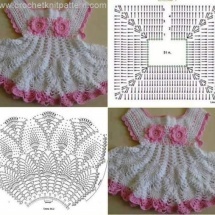 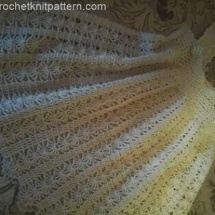 Please share our post for more free crochet and knitting patterns.